Let me bring out the natural beauty in you. 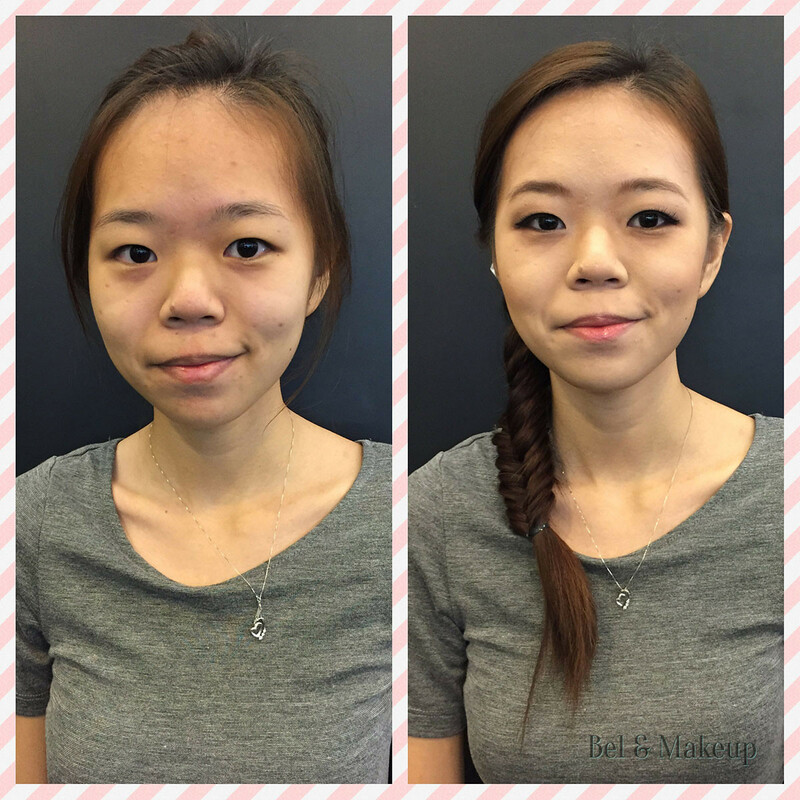 I'm Belinda Bie, a freelance makeup artist based in Singapore, with 2 years experience. 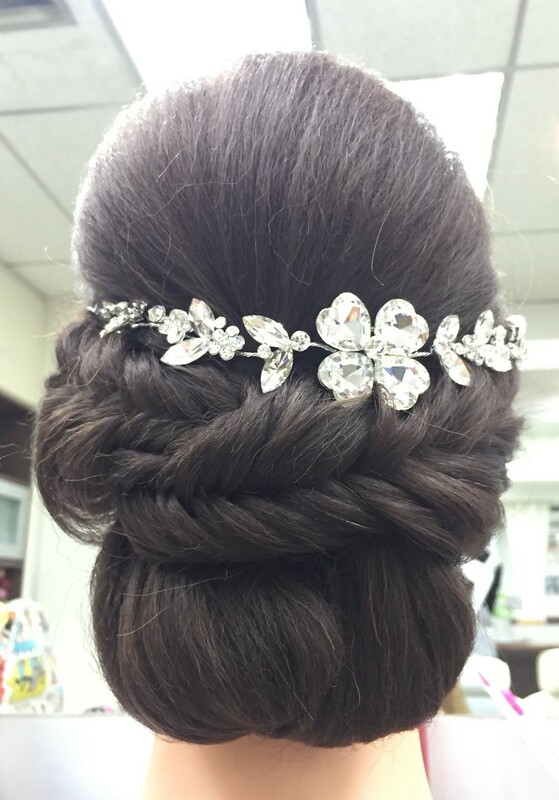 My professional makeup certification includes a Diploma in Professional Makeup Artistry from Cosmoprof Academy Singapore as well as a Certificate of Proficiency in Professional Hairstyling from The School of Makeup Singapore. I have also provided makeup services to perfomers in many large scale events such as Chingay, Fashion Step up!, National Day parade and major sporting events. Specialising in bridal, personal, TV & film, commercial, high fashion, and special effects hair and makeup, my approach to makeup is to tailor every single look to suit the individual as well as the occasion it is meant for. My forter is natural looking makeup, where flawless skin is emphasised, making you look fresh and vibrant.